It’s feeling anything but spring today in the midwest, sunny and 60 yesterday – feels like 19 today. Picked this card out of my finished pile this afternoon, and it surely brought a spring smile! I made this card at a retreat several weeks ago. This sentiment is from Taylored Expressions, Words of Faith… LOVE IT. 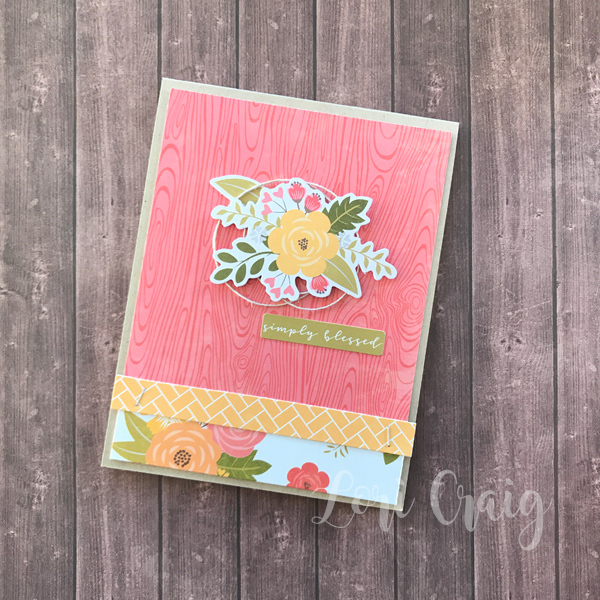 I embossed on Sugar Cube cardstock with Gold Embossing Powder, and I’ve paired it here with accents from the Fresh Florals stamp and die combo with the Ornate Frame Cutting Plate on Kraft card stock. 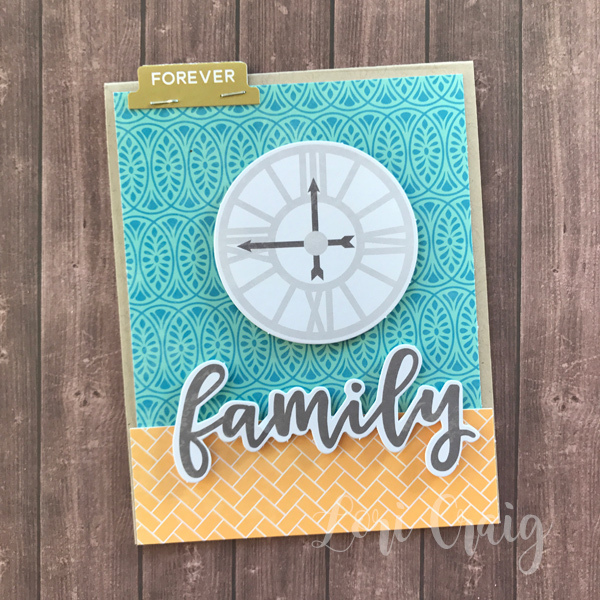 Stopping in today with a fun new-to-me product from Splitcoaststampers sponsor Clearsnap! It’s called the Magic Stamp, and apparently I have been under a stamping rock for 10 years because I’ve never known of this product before! 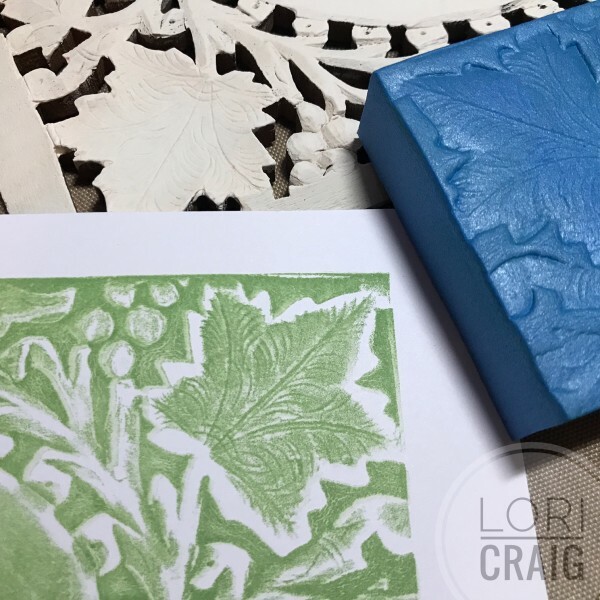 Basically, it is the specially formulated blue foam block you see in photo above that lets you make your own stamp impressions from anything around you! It’s March Madness, and in Kansas – where basketball was born (#truth) it’s always crazy – most often it’s crazy fun! SO, I grabbed the mini basketball off of my treasures’ shelf – it was signed by Perry Ellis that time my friend Karla and I got to meet several players at a Wichita meet-and-greet. Fun to create with a real basketball texture. This was my first attempt with the Magic Stamp, and that was CRAZY impressive to me! 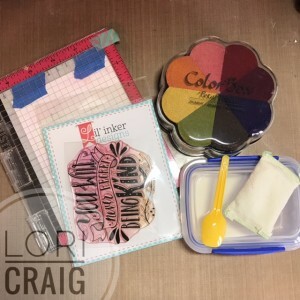 For all of my samples, I’m using Impress Fresh Ink – my new found ink love! After two recent retreats, I’ve ordered a whole slew of beautiful, rich ink pads. 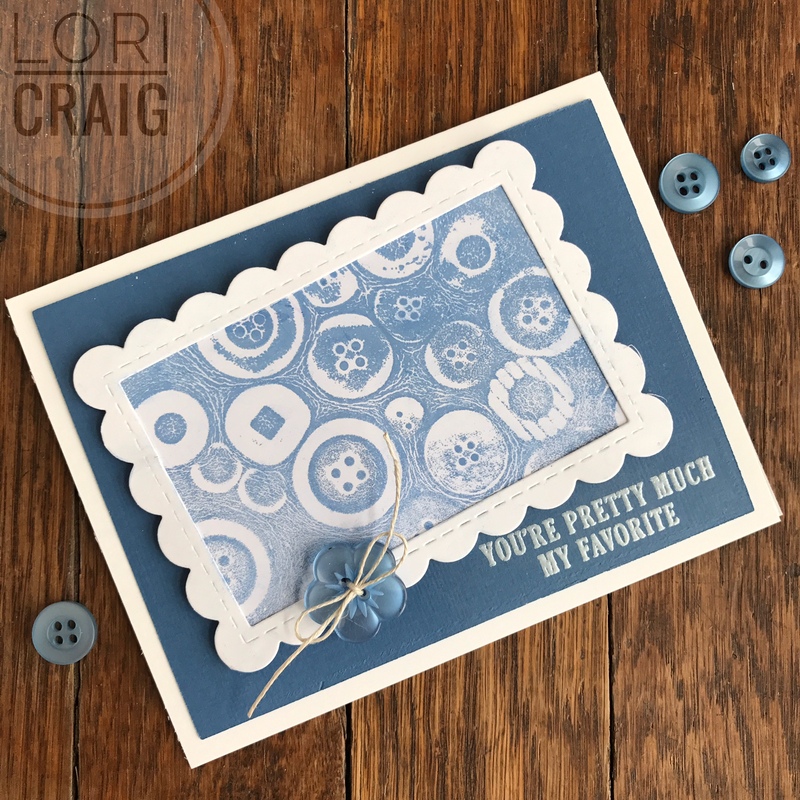 Finally, I opened a jar of buttons and created this blue buttons card. I was super impressed (no pun intended) that the Magic Stamp was a breeze to clean up. I had thought it would be full of inky-ink residue after an impression or two, but it basically cleans up beautifully and heats back to original form. Use it over and over and over. 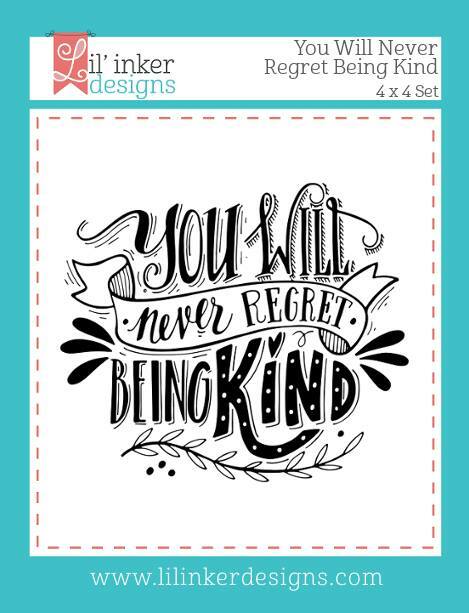 The fun thing about this product is that the backgrounds you create are easy to form into cute and quick cards with a personal flair. I have a slew of sample impression samples on my desk waiting for card stock bases to love. affiliate link used in this post – never at additional charge or fee to you. 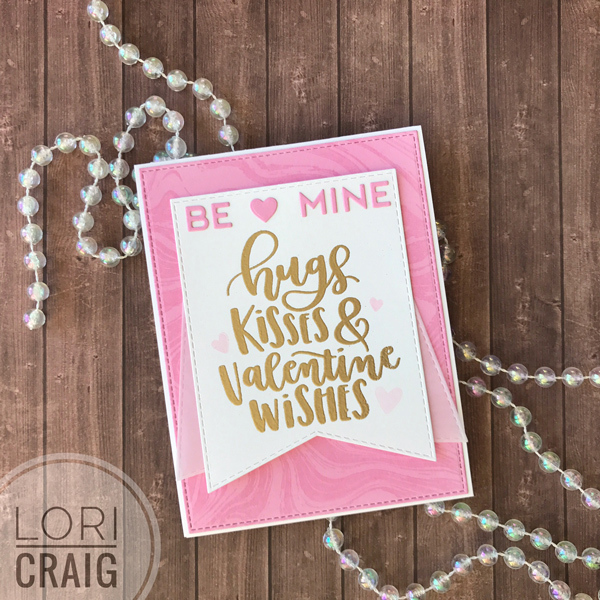 Sharing a cheery MFT Valentine Wishes card today with the Jumbo Fishtail Banner and Be Mine Banner dienamics! 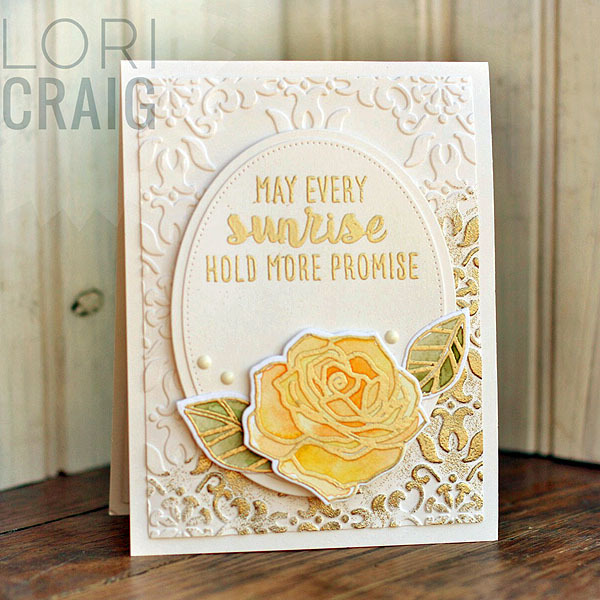 My sentiment was stamped in Ranger Embossing Ink and heat embossed with Princess Gold Embossing Powder from Ranger. It’s all set up on pretty pink background stamped with the Marble Background stamp. So fun! I made this pretty the same day with the Hearts in a Row Horizontal dienamics and the Black and White Stripes paper pack. This card is for a special golden anniversary, so I used X-Press It Glitter Deco Tape in the third window. I love how I can piece two bits of this glitter tape together without a seam to fill up the heart window. 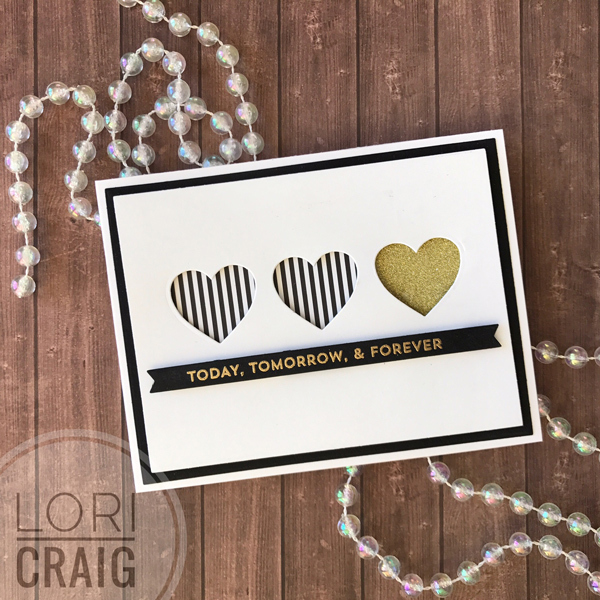 The sentiment Today, Tomorrow & Forever from From the Heart is embossed in Princess Gold Embossing Powder on the black banner. I made these cards a few weeks ago during a fun Saturday crafting with my friend Laurie.. before I had the flu. That’s how I’m gauging most things this month: before and after I had the flu. Mercy. I was down for almost a week, and it is taking a while to bounce back to my normal routines. I am much better and really hoping none of you have had it. I’m so happy to be back to the things I enjoy most. Keep the germs at bay, friends! Stay well! Catching up today, and apologies for being behind…They say most people let go of their New Year’s resolutions after 15 days. I didn’t even make it that far. I trust all of you will be better than myself with the crafty things you want to accomplish! You shared some awesome goals and ideas with me on my Seasons Giving Blog Hop post! Thank you to all who stopped by and left some love! Congratulations to CarenB – Caren with a C for being my giveaway winner! Here in Kansas, the weather has been just as cold as it is where you are! Something just north of FRIGID! On Saturday morning, I settled in for some serious crafting. 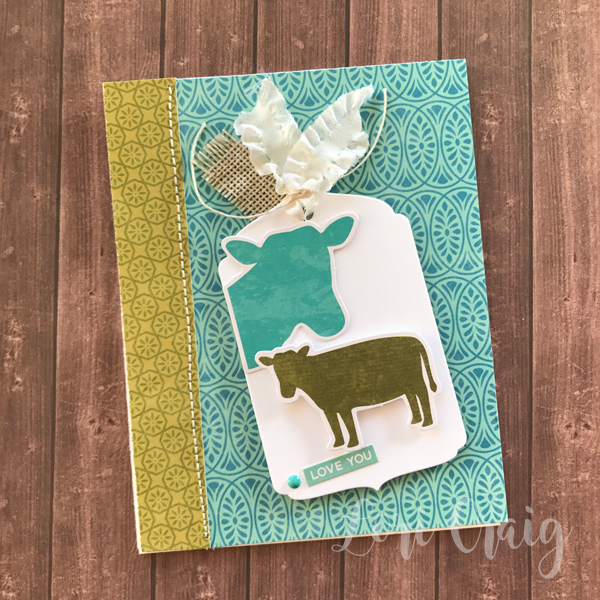 Back in the fall, I made a quick business trip to Oklahoma, and I picked up the cutest paper pack from Jillibean Soup called Farmhouse Stew. 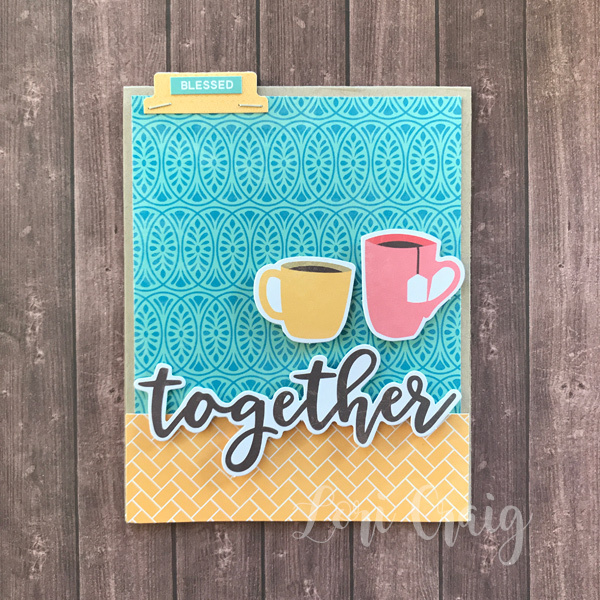 Then one morning on Pinterest, I noticed my friend Kimber had created a card project sheet from the kit. I politely saved that pin, and tucked it into my “do on a frigid day” folder… and this past weekend, that day arrived. 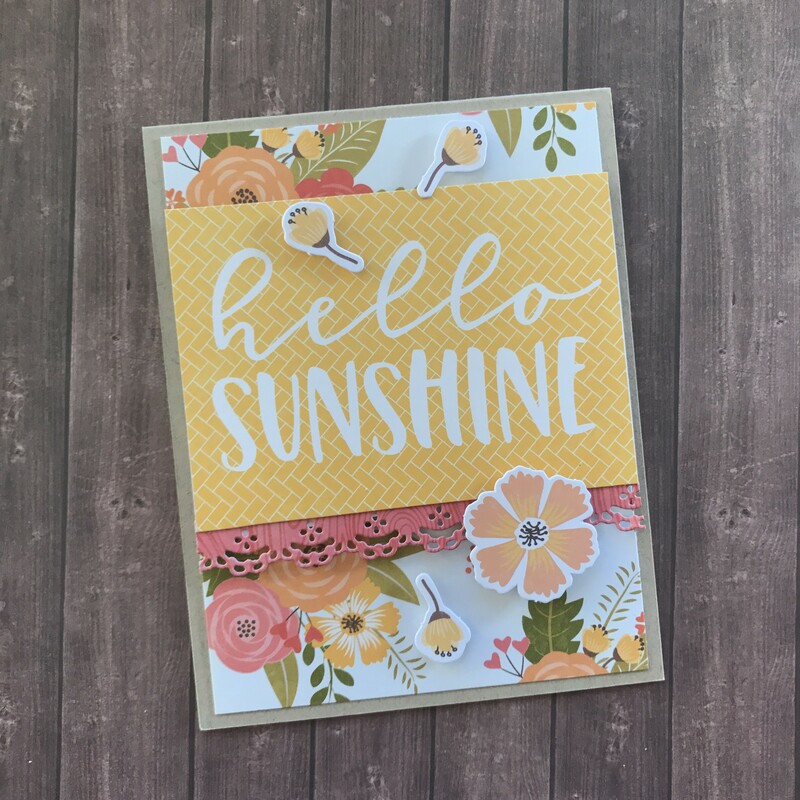 Using a scrapbooking kit for cards was something I hadn’t done in a long time… I was rusty, but once I got started, I couldn’t stop, and my Saturday morning session yielded 26 cards! I’m going to minimize the chatter because I’ve got a flight to catch to Creativation in super sunny and WARM Phoenix! There I will be hugging Kimber for being so awesome! I hope you enjoy and spark some ideas! Paired with a strip of embossed white cardstock – this was my favorite. Work Hard and Stay Humble! 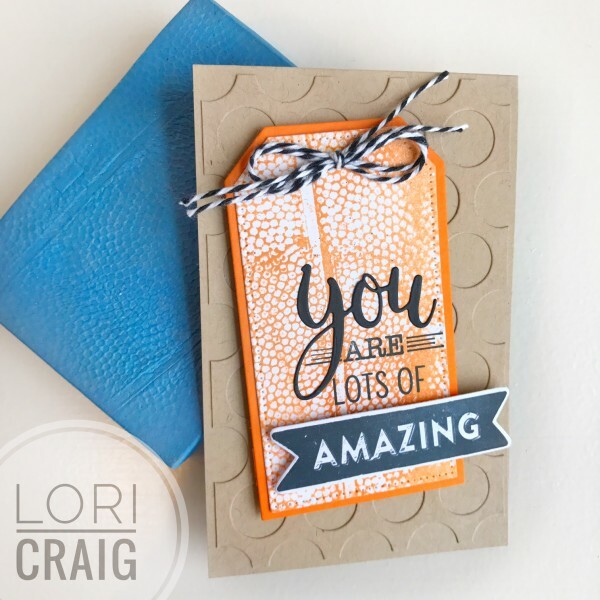 I added my own white or kraft cardstock to the kit contents – choose a nice thick weight cardstock for your card bases. I like Sugar Cream and Toffee from Taylored Expressions. I also added a few enamel dots and some random stitches with my Sew Mini! Easy! I have to say, I felt like a rock start finishing up 26 cards in one morning! There is nothing like a gaggle of cute cards in your stash to fire up the mojo! I could have made 26 more with the left over paper – I just ran out of words and stickers. I’ll definitely have to try this again! Thanks to Kimber for the awesome jump-off point! I have several fun new products to share from Imagination International after Creativation, so I’ll be back soon! Thanks for stopping by! Hello! 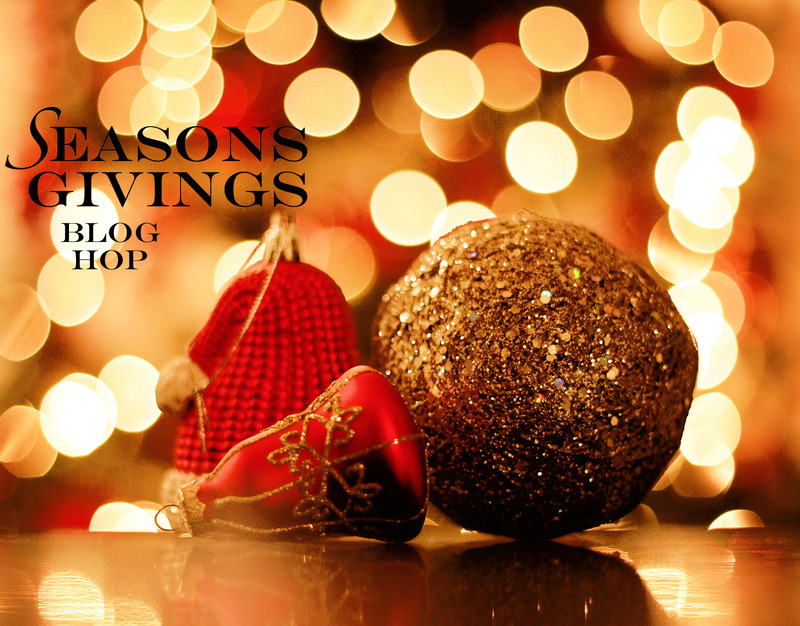 If you are here for my Seasons Giving post and giveaway, it can be found HERE! A watercolor to share for the new year – this was a panel that was given to me at a retreat… so, I’m not even sure where it came from. I did love the quick work of the finished card. I used the Femme Frames from Mama Elephant to put this together – that has been a fun go-to die collection for fast and polished cards. Here, I added a few sequins for bling. So easy. The watercolors I used are here are Windsor Cotman – tubes from Michaels. They have been great for me to use for on-the-go watercolor practicing. I’ve been adding to my watercolor supply and have loved dabbling here and there. I hope your New Year is off to a fabulous start! Thanks for stopping by! Welcome, my friends to the 6th annual Seasons Givings Blog Hop! I can’t believe 2017 has come and gone, but I’m thrilled to be hopping today with my favorites and welcoming 2018 with a little bit of papercrafting love for lucky readers. 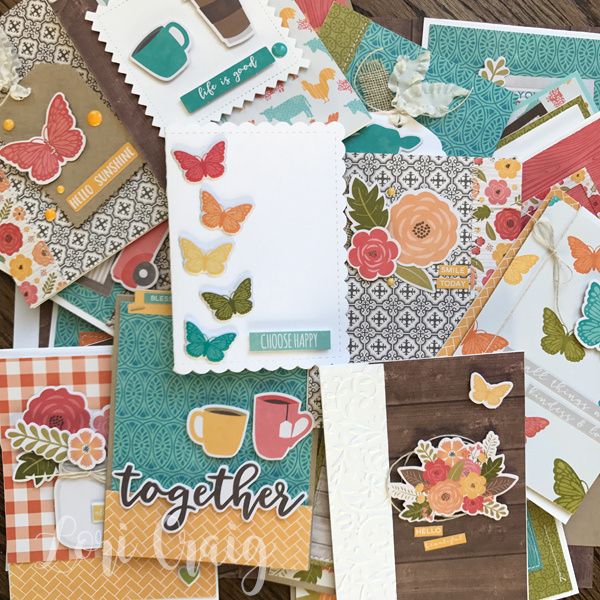 This hop is always a fun way of saying thank you to each of our faithful readers and paper crafting community! So, thank you so very much for stopping by! 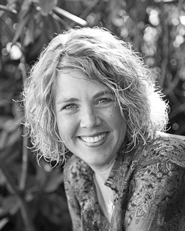 If we have never met, my name is Lori Craig, and I love working in our industry. 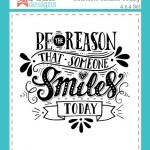 I am the advertising manager for Splitcoaststampers.com – the largest online resource for stamping and papercrafting with forums and the largest cardmaking gallery in the world. I have also worked for 10 years with Imagination International – known to most as the North American home of Copic Marker. I have traveled North America many times over teaching Copic coloring classes, as well as class for other Imagination International brands, like Tommy Art, Terial Magic, and X-Press It. 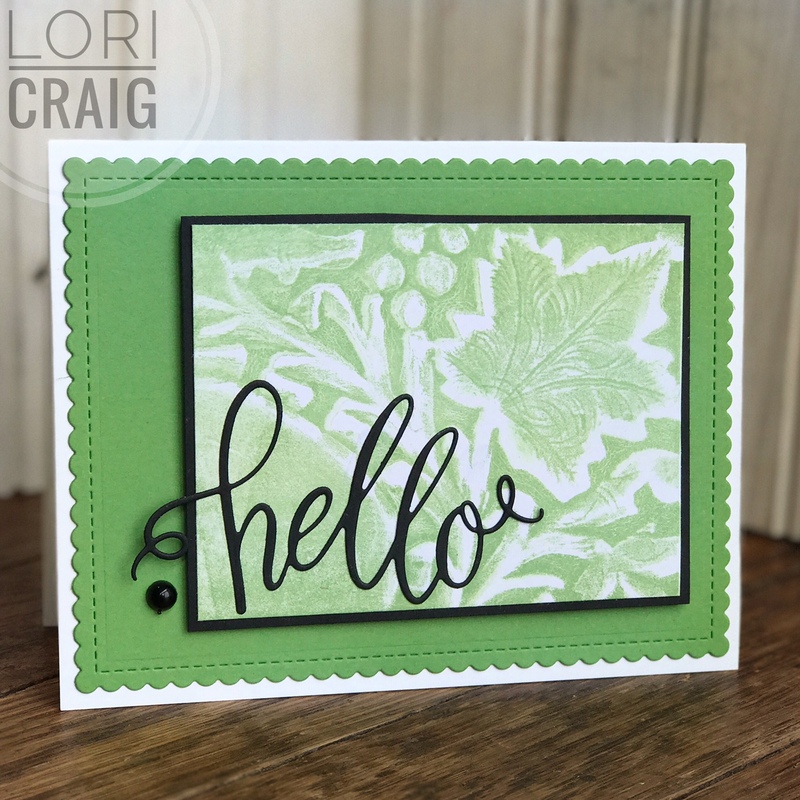 Today I’m sharing a Christmas card that I created with Tommy Art – mineral paints, Timbrillo Paste (for sparkle and shine!) and Stencil Light Paste. This one was fun! The white background is simply Stencil Light Paste through a swirl stencil design, set aside to dry. The ornaments were painted with a mixture of mineral-based paint and Timbrillo paste, then lightly sanded to release the sparkle. 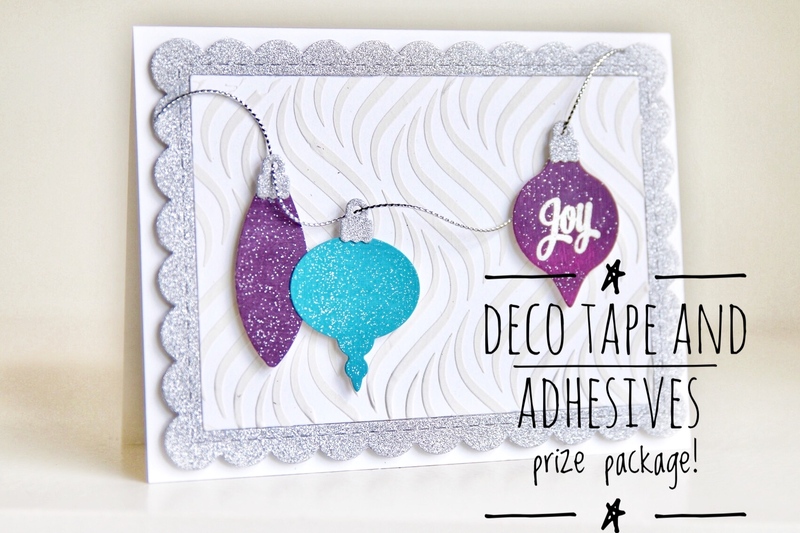 The border was created with smooth and sparkly Silver Deco Glitter Tape from X-Press It! I simply apply the tape to cardstock and die-cut my frame. The tape works beautifully for these types of die-cuts. Seams don’t show when pieces of the tape are laid side-by-side, and it cuts beautifully. Here is another project I created with the same products, and you can see the shine! 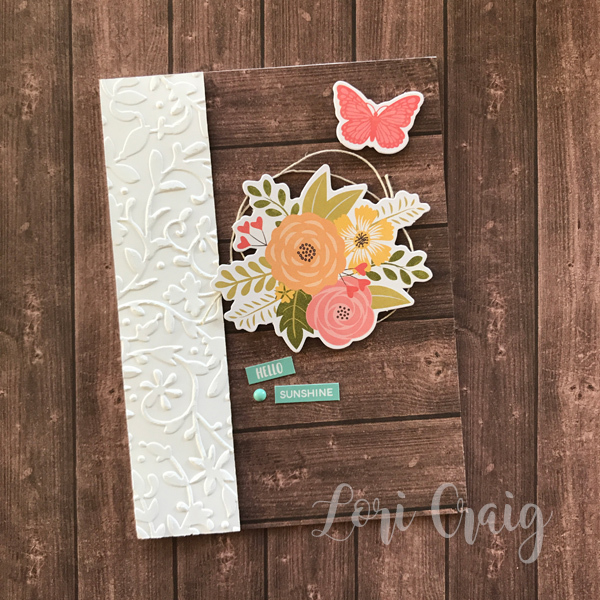 The pieces of painted and lightly sanded cardstock were diecut with flowers and feathers from Taylored Expressions, and stamped with a Taylored Expressions stamp – Light as a Feather. I’ve had a lot of fun with this! Would you like to try some creative fun from Imagination International? To enter my giveaway, just leave me a comment and let know what type of crafting or hobby you plan to enjoy through the new year…especially if you are exploring something new-to-you! 🙂 I’ll select a winner on January 8th. After you leave me a comment to enter my drawing, visit my friend, Lisa Henke! Popping in between big projects today with some BIG NEWS! 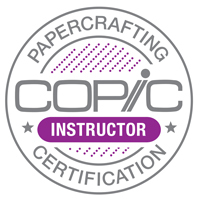 Imagination International is thrilled to welcome the amazing Jennifer Dove to our Copic certification and workshop teaching team! Many of you are probably familiar with Jennifer’s work and you may have even had an opportunity to take a class or her bootcamp retreat at some point! 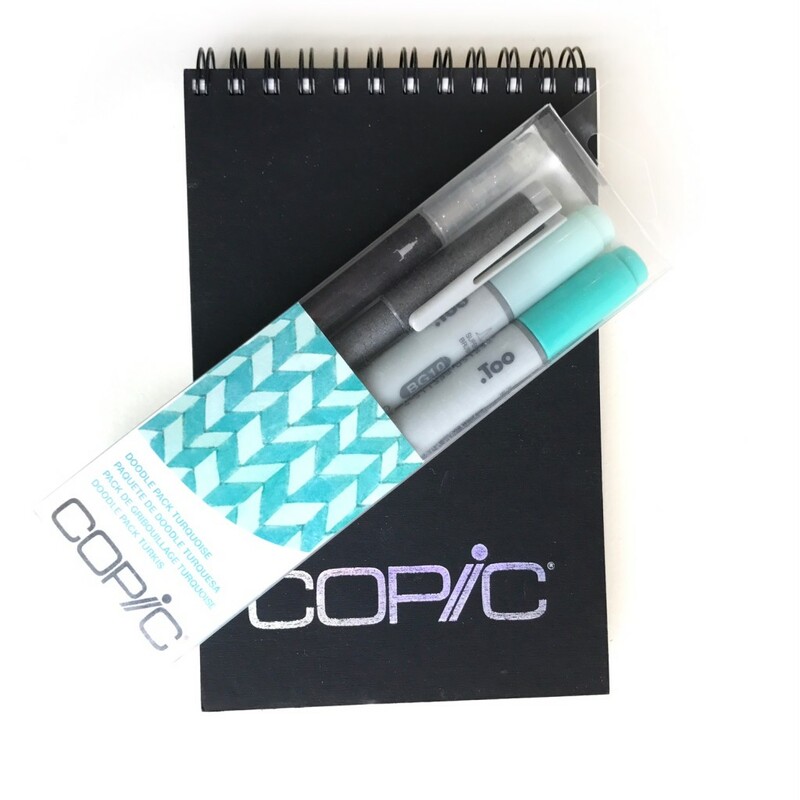 In honor of our new addition, we are giving away fun, new Copic Sketch pads and a Doodle Pack – I’ve been traveling a LOT lately, and I love tucking these into my computer bag – perfect on-the-go! 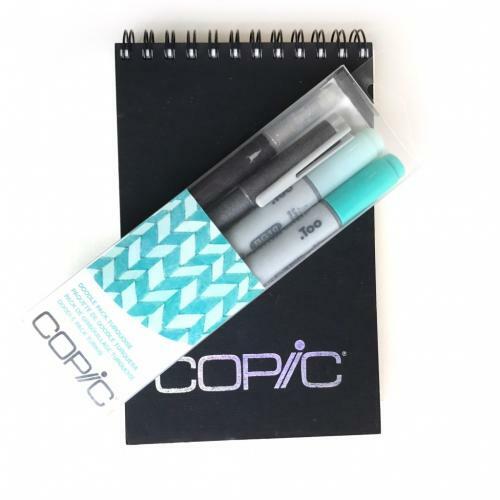 For a chance to win, visit and comment with each of my fellow Copic team members… be sure to leave Jennifer a great big welcome at the end of the hop! We’ll draw winners on Sunday evening and announce next week! Good luck! There are still many opportunities for a Copic class in 2017. See our full location and schedule HERE! Mark your calendar and make plans to join us! You Make a Difference – yes… YOU! A quick note on the back of a cute trading card lets me brighten a day much better than a recycled post-it, don’t you think?! I’ve loved having a stash and using these! My flowers and leaf are from the beautiful Bloom and Grow set from Verve. 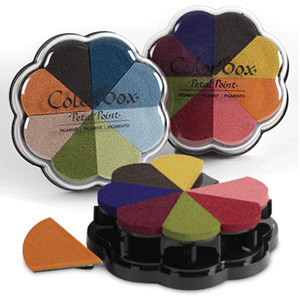 They were stamped with the Clearsnap Petal Point Pigment pads from Sunset collection. Love how they coordinate. Super quick and easy. 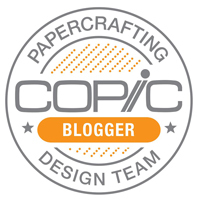 If you are like me, you’ve stayed a way from pigments for a while because you were impatient for dry time or you didn’t want to emboss, but our Splitcoaststampers Product Focus review this week was a game changer. I loved the tips and tricks for working with them, because there really is nothing else like the rich, opaque look of a pretty pigment pad. Check it out HERE! What are some papercrafting ideas you’ve recently re-visited and fallen in love with again? I’d love to know! Earlier in April, I got a chance to hang out at the Whatever Craft House with my retreat girls, and we were spoiled by Laura Pryor with a sneak peak of super cute positive message goodies from Lil Inker Designs! 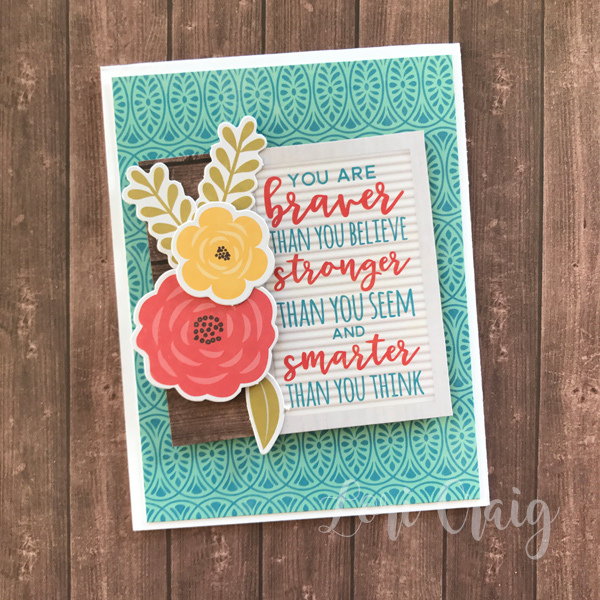 This sentiment is so poignant to me… and today, it’s MINI RELEASE day, and we are all sharing cards and prizes with you! 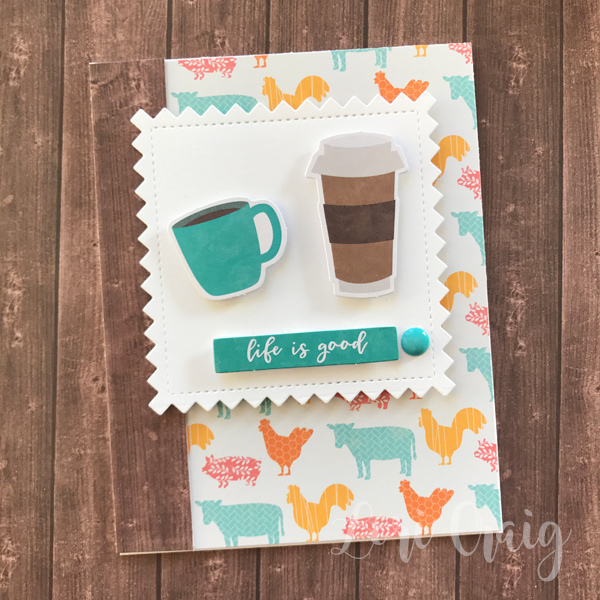 Today my retreat friends are hopping and sharing our new stamps with a Lil Inkers Mini Release Blog Hop! 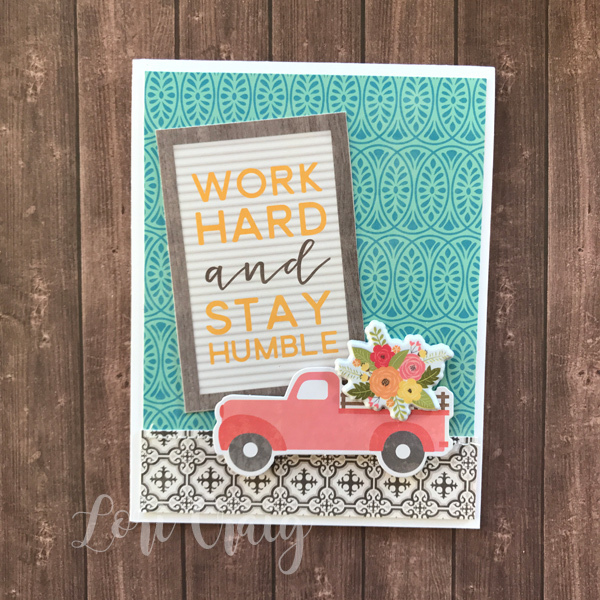 You may have arrived here from my talent-oozing-friend, Heather… If you randomly landed here today, you can find the first post of this hop with Laura at the Lil’ Inker Store Blog. 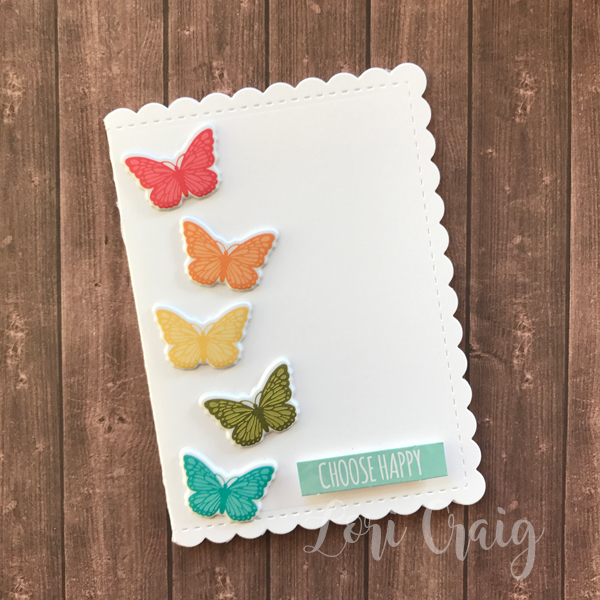 I loved these stamps for several reasons – 1) They are beautiful thoughts… 2) The layouts are great for full card front sentiments that stand alone. 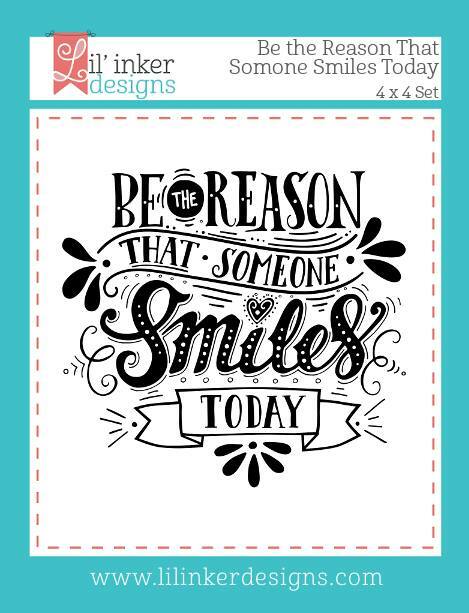 And, 3) The mimic the hand lettered look that is so popular right now! 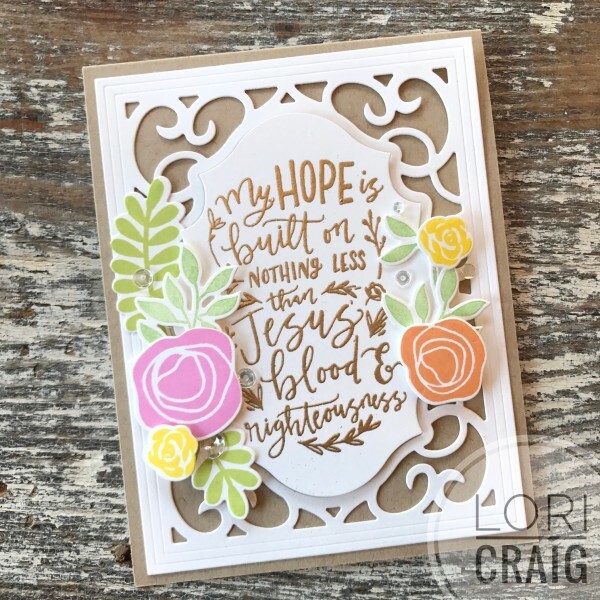 To create my card, I started with my Mini Misti and Petal Point Pigment Inks from Clearsnap! 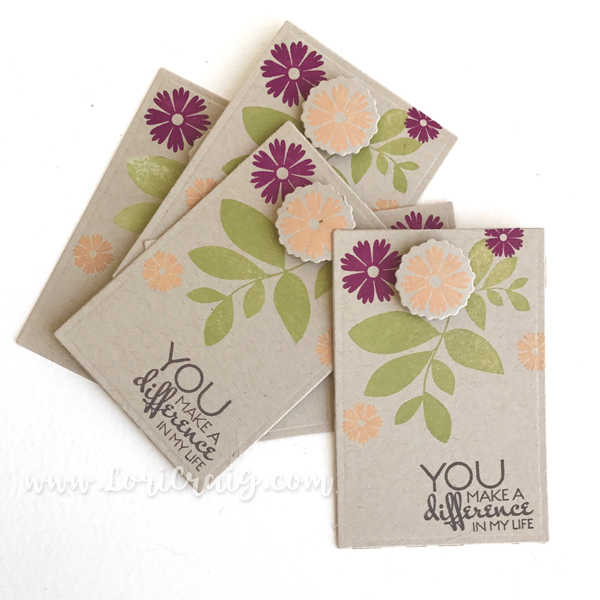 The tiny tip of each petal ink pad lets you easily ink precisely where you want on the stamp. 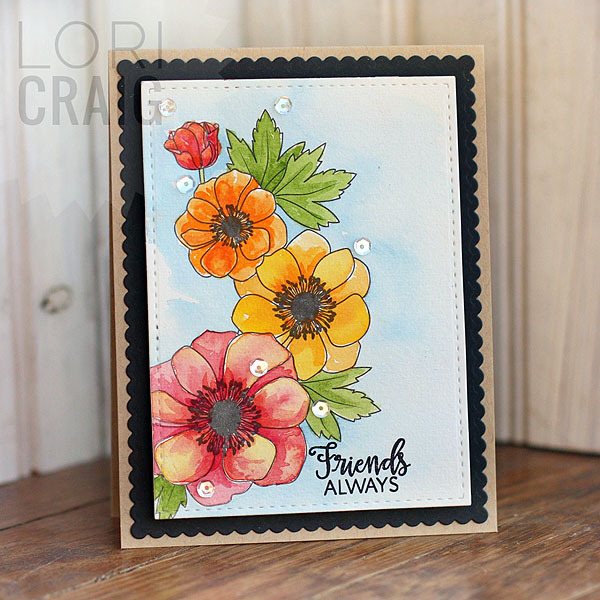 I chose a monochromatic look with the reds to orange color run in my Petal Point pad, and the mini, removable ink pads were perfect for inking up small sections of the sentiment. Love how vibrant these colors are! After inking, I pressed once to the paper using the Mini MISTI. 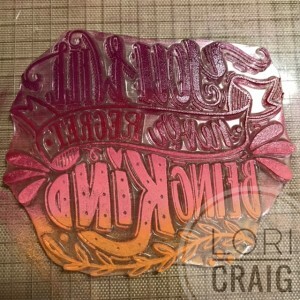 I embossed with detailed clear embossing powder and voila! So punchy! 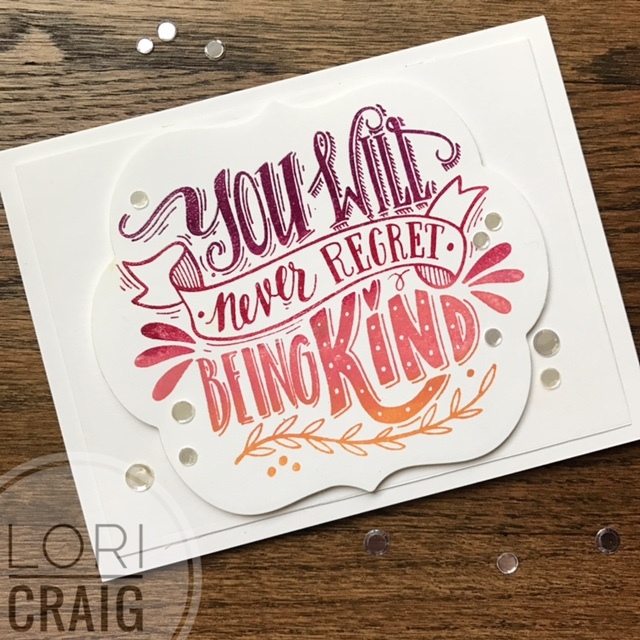 I finished my card off with Circle Confetti – a fun gift from Pretty Pink Posh! So fun! To celebrate this fun mini release, Lil Inkers is giving away prizes! 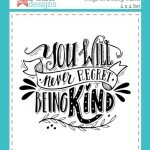 Two winners for one sentiment stamp set and one winner to receive the cover plate and angel pets goodies! Be sure to visit and comment for each of the participants because the winners will be drawn from any of the participating blogs! All of the details can be found here. 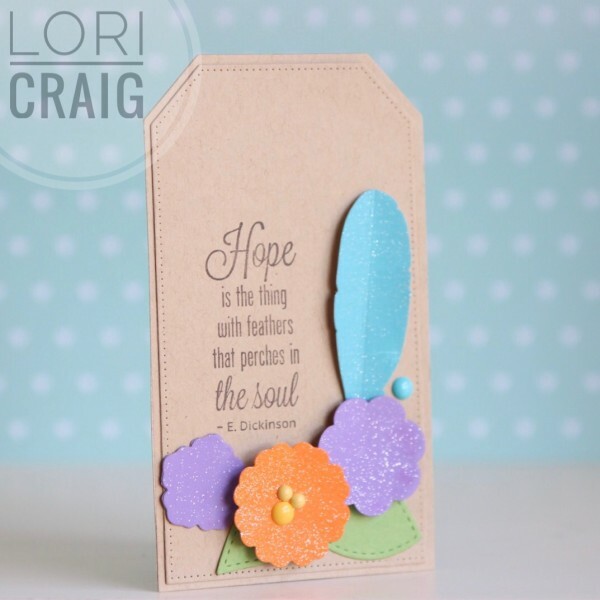 Your next stop on this hop is the talented Chrissy Larson with several fun projects to share! A quick watercolor share today. I’ve been watercoloring a lot lately… on paper, in a sketchbook… of course that means collecting watercolors, too. I’m loving it because I can grab my little watercolor/sketch roll and go – that seems to be standard mode of operation these days. 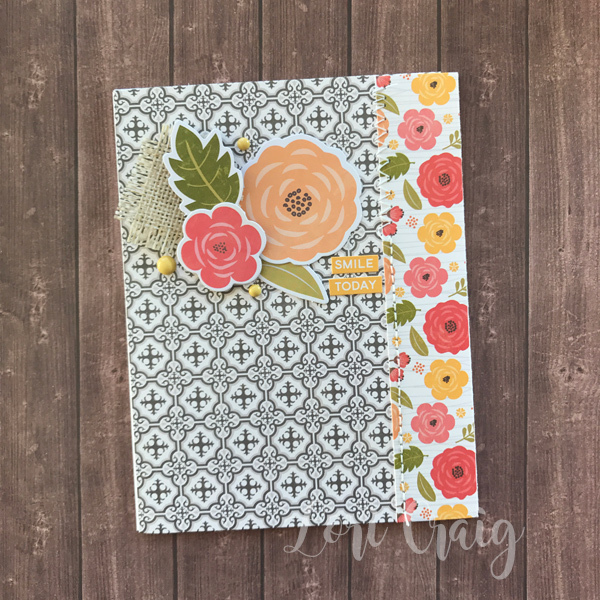 On this card, I am using Reverse Confetti Rose Garden and Rose Garden Confetti Cuts. I loved this sentiment from Forever in our Hearts. All of my sentiments, images and embossing texture were embossed with Princess Gold Embossing Powder. I love the tone of the gold on this one. So soft and pretty, sparkly, but not brassy. I like to wet the inside of my embossed image with a clear water brush and drop color into the flower petals. Such a fun, easy and forgiving technique. I’m updating the Copic class page on my sidebar today! Lots of fun locations coming up soon – including Anaheim for me to teach our new workshop classes: hand lettering, coloring animals and landscapes. Come and see us! Can’t wait!